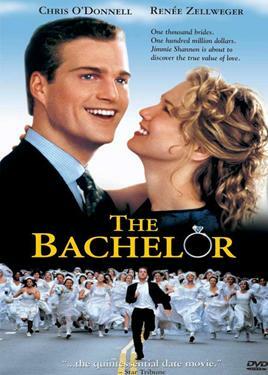 Twenty-nine-year-old bachelor Jimmy has been dating Ann for three years and feels compelled to finally ask for her hand in marriage. However when he does, the proposal comes out all wrong. Instead of accepting his offer she walks out on him. When Jimmy's grandfather dies, leaving a will stipulating that his grandson must marry by age 30 or forfeit a $100 million inheritance, he tries desperately to either win her back or find a new bride -- with his next birthday only 27 hours away.